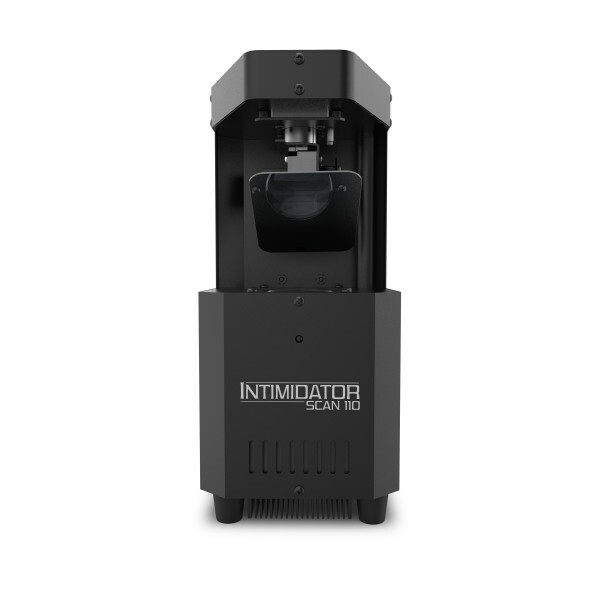 Professional LED Scanner with a 60 W light source, 3-facet prism, and optional IRC-6 remote. 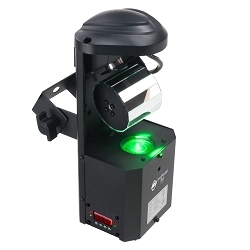 Pocket sized, Barrel Mirrored Scanner featuring a bright 12-Watt LED engine and 12 exciting built-in light shows. 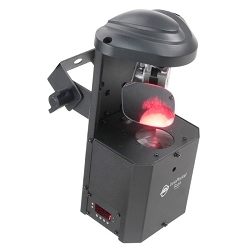 Small and mighty moving beam power, extremely compact and lightweight LED scanner perfect for mobile applications. 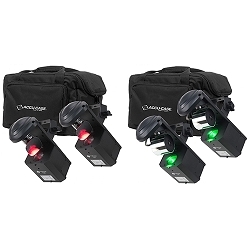 Super Sale on LED Scanners from brands like Chauvet DJ & ADJ. These lights are able to shatter light beams over the room by reflecting it onto a moveable mirror creating a variety of Lighting Creations. Join our VIP Club for Super Low Sale Prices. 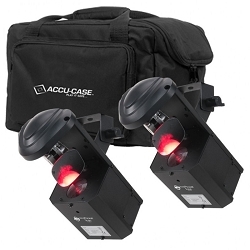 Visit our Showroom in Chicago to see these lights in action! It’s time for a scanner revolution! If you are looking to upgrade your lighting, you should first decide on what your needs are. 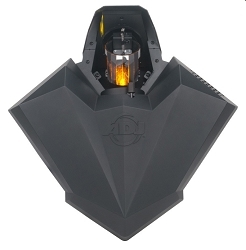 Do you need a single spotlight, or do you need a light with a variety of effects? 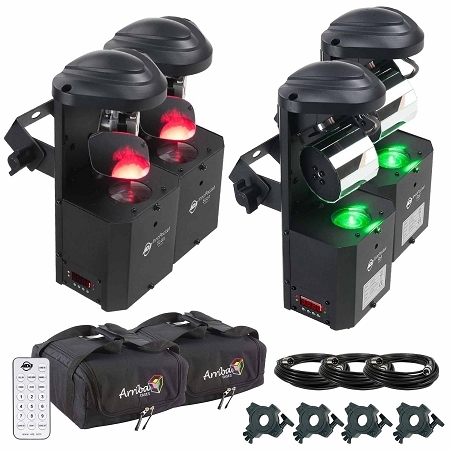 AVMaxx.com offers a nice selection of different kinds of LED Scanners. 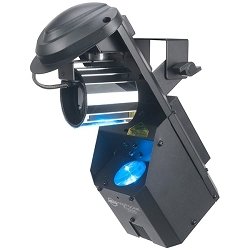 Whether you’re trying to improve lighting in a club or at a school event, scanners are an excellent choice for lighting. These unique lights use mirrors to reflect light, capturing your audience’s attention. 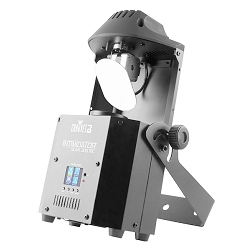 From simple designs with mirrors and switches to more complex setups with full moving heads, AVMaxx will help you find the perfect light for your event. Visit our store to see our fascinating show room and witness our diversity of lights or shop online. Call our toll-free number at 800-249-9450 for further information.